Alright, friends, it's time to announce the winner of the 2nd Cinder giveaway. There were a lot of you who were very excited and crossing lots of fingers and toes trying to win this book, so I'm sorry to say there can be only one winner. But I do hope you guys will pick this one up. It's some serious fun, promise. Anywho, the winner is. . . 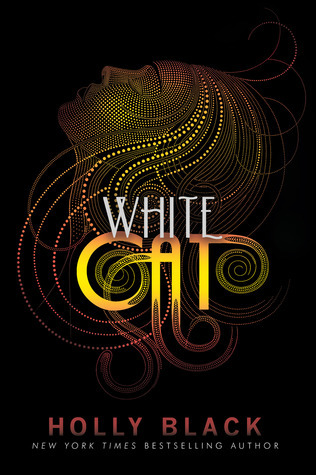 I have mentioned my loooooove of the original proposed cover many, many times. It is one of my favorites, ever. I want it framed and hung on my wall. I don't understand - I cannot fathom - why they would have changed it. The new cover is more rollicking, I guess. It's more Percy Jackson-esque, more adventuresome, and maybe that suits the tale better than the sly, calculating, mysterious original cover? Not having read it (yet, because I still intend to, no matter the cover), I can't really speak to that. 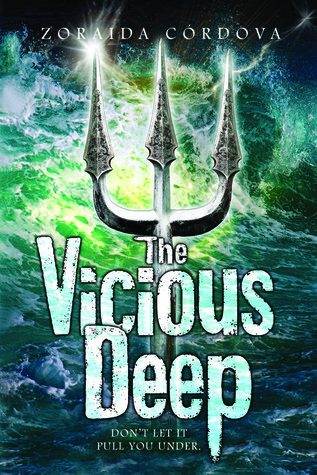 But I do know the first cover says "vicious" to me more than the trident, and it pains me a bit to see it go from one to the other. But what about you? Which cover would you reach for on the shelves? Which cover-story speaks to you more, and makes you want to know what's inside? Last Week on FFO: The new covers for Holly Black's Curse Worker series faced off against the originals, and unfortunately for the upstart newbies, the vote was unanimous: the originals won. 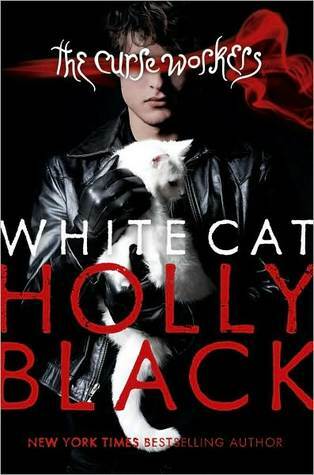 (Though there were a lot of mentions of the UK covers). Tess and Lizzie are sisters, sisters as close as can be, who share a secret world filled with selkies, flying horses, and a girl who can transform into a wolf in the middle of the night. But when Lizzie is ready to grow up, Tess clings to their fantasies. As Tess sinks deeper and deeper into her delusions, she decides that she can’t live in the real world any longer and leaves Lizzie and her family forever. Now, years later, Lizzie is in high school and struggling to understand what happened to her sister. 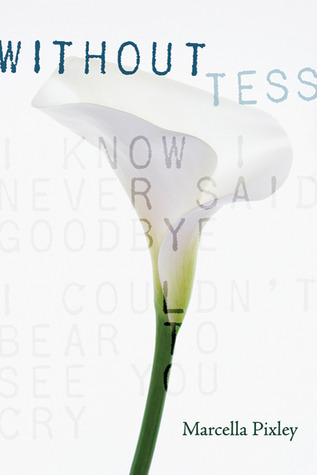 With the help of a school psychologist and Tess’s battered journal, Lizzie searches for a way to finally let Tess go. This one kind of makes me feel guilty. It came in a surprise package of awesome, and was one of the most highly recommended things in the package. I was all gung-ho for it when I got it, but didn't have time - and then when I did have time, I hit a massive lazy streak and barely read anything. Now, heading into 2 of my 3 big blog events of the year, I've got to begin my fairy tale reading and, shortly thereafter, my Austenesque reading. As much as I love both, this leaves little room for anything else, and if I do read something else, I have to know that it's going to be something I'll devour. All that means I don't really know when I'm going to be able to get to this one. Thus the guilt. 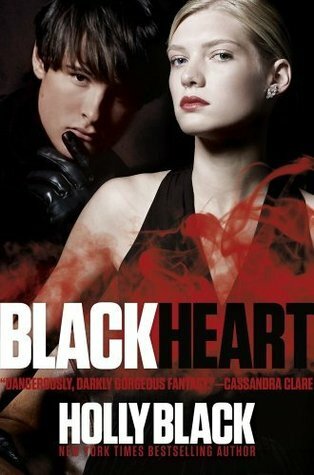 Anyone read this one? If so, did you love it enough to want to push it on me relentlessly? Will this be one I tear through as a bit of a break in my scheduled reading, or is it a pace-yourself-and-absorb-it kind of read? 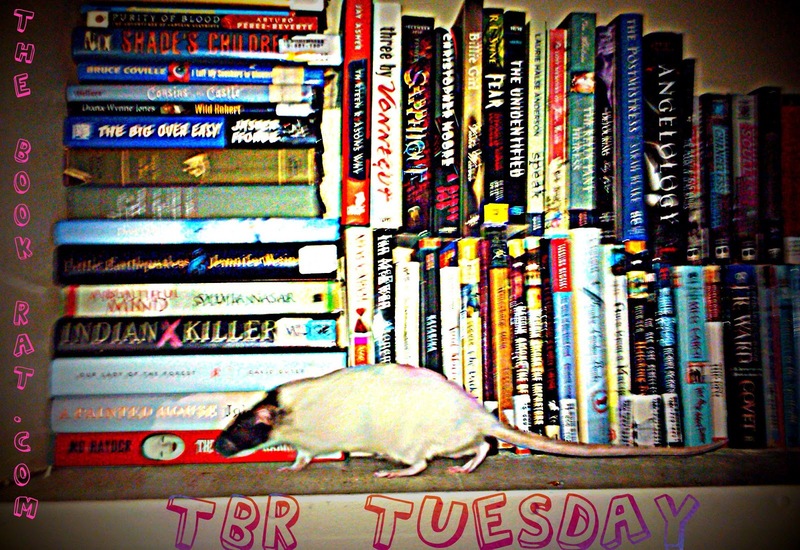 What's lingering on your TBR pile this week? 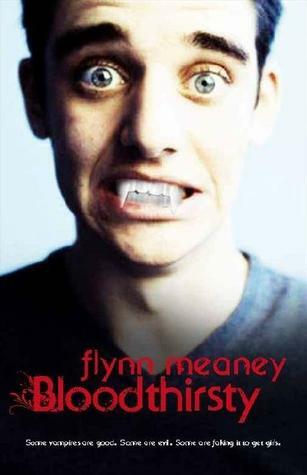 Last Week on FFO: Different editions of Flynn Meaney's Bloodthirsty went head to head, with the cheesy, goofy, absolutely adorkable "boy" cover vamping its way to a win. Guys, it is hard to make a min & 1/2 review. For reals. But I finished with a second to spare, so take that, countdown clock! Let me know your thoughts in the comments if you've read the book or want to. And make sure to check back for this week's FFO, which will feature the Curse Worker series! I went on a little shopping spree early in 2011 where I had to have ALL THE BOOKS. They all looked so good, and I had heard good things about all of them. But...of all of those had-to-have releases of early 2011, I don't think I've even touched most of them. This is one of those hotly anticipated, just gotta have it book, and it's just been sitting on my shelves. 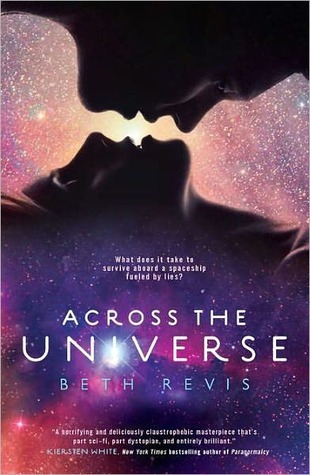 Thing is, I do intend to read it, and am even eagerly looking forward to it - I just can't seem to work it into the reading schedule...and here it's almost time for the sequel, A Million Suns, to come out! So someone give me a push. 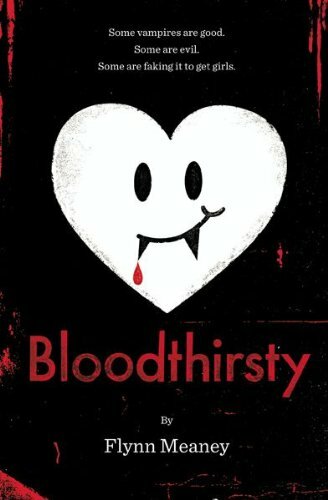 How many of you have read this and loved it? Any of you who think it didn't live up to the hype? Lemme know in the comments! 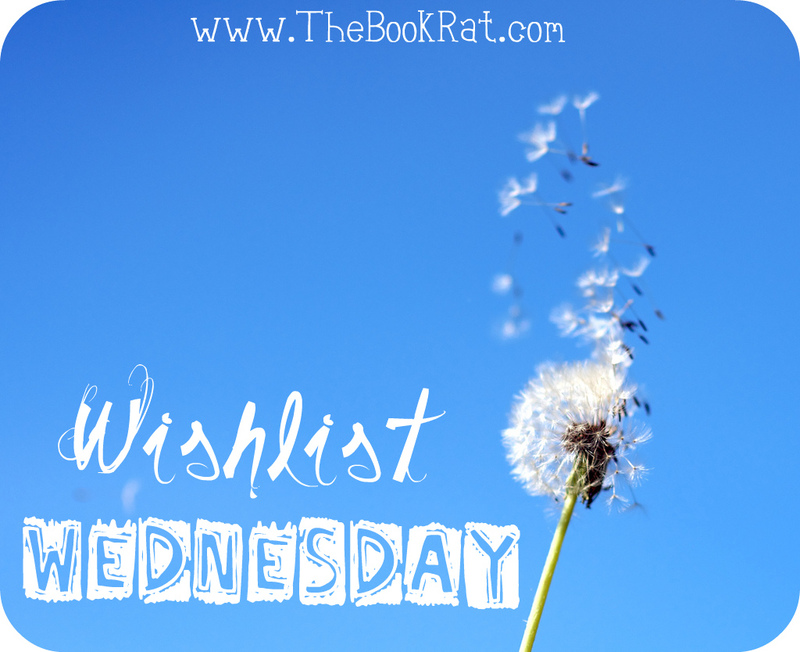 CLOSED Cinder Audiobook Winner + ANOTHER Cinder Giveaway!! Now, onto the 2nd Cinder giveaway. This time, thanks to the folks at Macmillan/Feiwel & Friends, I have a finished copy of Cinder to giveaway to one lucky winner! Realize that this book is awesome, and then fill out this form. Last Week on FFO: The covers for Karen Mahoney's The Iron Witch and The Wood Queen went head to head, tattooed arm to tattooed arm, with The Wood Queen managing to snake a win! Hey guys! 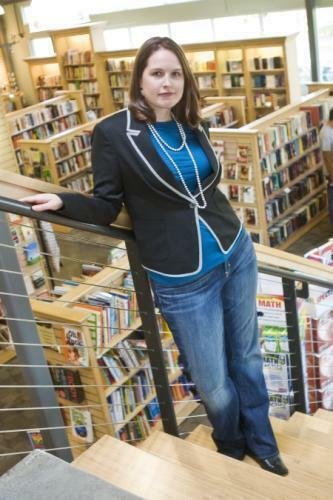 Welcome to Book Chat. This may be the last "regularly scheduled" Book Chat I do, or I may just vary up the schedule (every other week, once a month, etc), so if you have an opinion on this, please let me know! This week we're talking about Reading Resolutions - Do you do any? Have you been successful with them? What are your goals this year? TO BE CLEAR - I'm not trying to guilt you into participating! Not having to do a BC every week would take some pressure off me to always have a topic and always have something to say, and it would allow me to do other stuff, which is fun. Anyway, I picked this up just to have, but I've heard it's really fun and am wondering if it's a good reading-funk breaker - should I wait until I have an ereader to read it on (who knows when), or should I cuddle up to my computer on a reading-slumpy day and get to know Jessica? 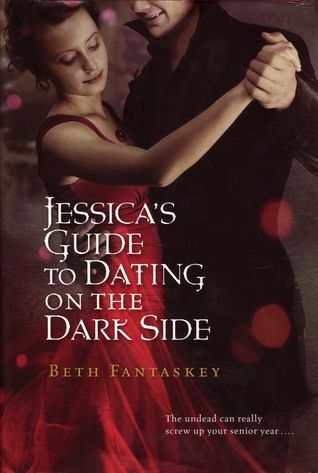 Let me know your thoughts on Jessica's Guide in the comments! Hey guys. As many of you have noticed by now, I revamped the blog. I've been considering it for awhile now, so I finally just did it. I really like the bright new look, and I hope you do, too. I've also slightly revamped the Facebook page, Twitter and Youtube to match, and will likely be making some more changes as I go to make everything more user friendly and prettyshiny. I would LOVE your feedback on the changes, as I'm going to be making a few more tweaks before unveiling a mega giveaway to celebrate a whole bunch of stuff. You can leave a comment telling me your thoughts, or if you want an easier or anonymous route, you can just fill out the little feedback form below! *Before I get to the form, I just wanted to let you all know about some more ways to win a copy of CINDER. 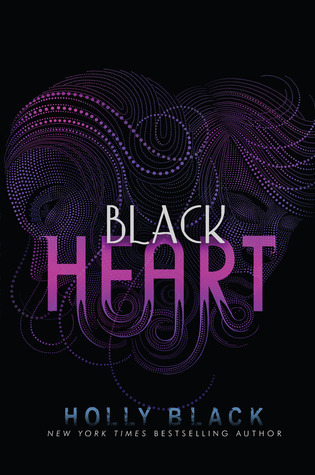 Today on Twitter, @Figmentfiction is having a #cinderparty, with lots of chances to win Cinder swag and signed copies of the book! There are all kinds of ways to get involved, like asking Marissa questions during the Q&A or answering trivia questions. It sounds like it's going to be a blast, and you can find out more here, or hop on over to Twitter and join the #cinderparty. It runs until 7pm EST TONIGHT, so hurry!! 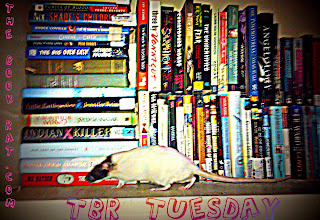 Thanks for your time, and thanks for supporting The Book Rat!! This is my December Rewind, a look back at what I read in December, with a quick thumbs-up/-down. Let me know your thoughts on what I read in the comments, and if you do your own Rewind video or blog, share it up on the linky below! 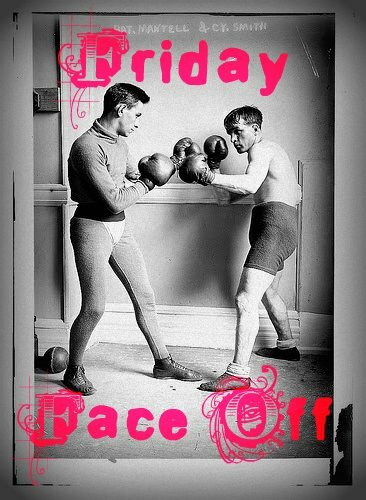 Welcome to the first Friday Face Off of 2012! I took a little bloggy break there at the end of 2011 (just a little one), but it's time to get back into the swing of things, and we'll start with this Face Off I've been wanting to do for awhile now. 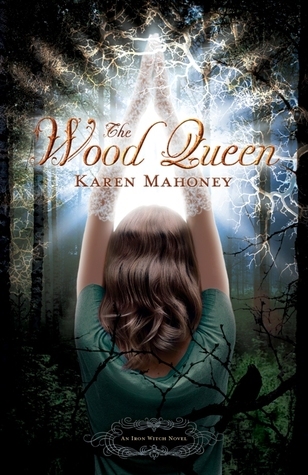 I have Karen Mahoney's The Iron Witch sitting on my shelves, waiting patiently to be read - and the sequel, The Wood Queen, is about to come out! I have to say, even though there's still a focus on the arms, the cover for The Wood Queen doesn't remind me all that much of its predecessor. What do you guys think? Is it cover-series growth, or do they seem like they don't belong together? I have to say, it's growing on me, so I'm curious to know what you think. Which would you reach for on shelves? Which appeals to you more? Last Week on FFO: The Anna Dressed in Blood series faced off against the upcoming Archon, and though it was a close fight, the deck was stacked against Archon - Awesome Anna wins! Yesterday you saw my (glowing) review of Cinder, as well as a guest post from Marissa Meyer on building Cinder's cyborg side, as part of the official Cinder blog tour. I hope you all enjoyed it, but who says the fun has to end there? The lovely people at Macmillan Audio have offered up a giveaway of the Cinder audiobook to one lucky winner! 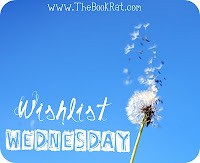 If you saw my Favorites of 2011 post, you'll know Cinder made the list of my absolute loves of the last year; and since one of my resolutions this year is to (finally) try audiobooks, I am super happy to be able to share this one with one of you. Fill out the form below and leave a comment letting me know why you want to read Cinder. Please do not leave your email or sensitive info in the comments! Yes, this will probably go down as the video with the absolute WORST lighting and close-to-camera-ness. It couldn't be helped; I am in the process of REARRANGING ALL THE THINGS in my whole house, so there was no other time/place to do it. The plus side of this is that the bookshelf tour you've all been asking for will probably happen in the nearish future. 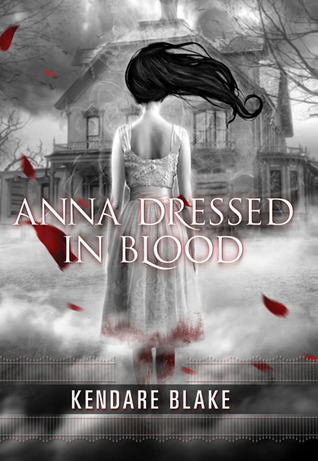 ***EDIT: There has been a giveaway of the Cinder audiobook added here! Clearly from Fairy Tale Fortnight, I love a good fairy tale retelling. I even occasionally love a bad fairy tale retelling. 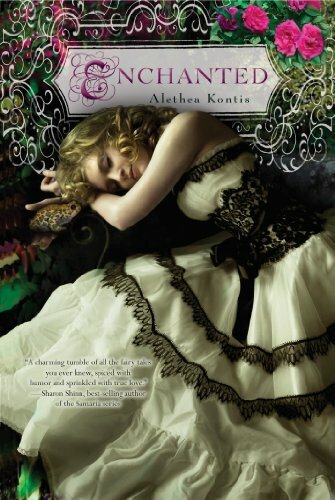 But what I absolutely love most about any fairy tale retelling is when the story can stand on its own. This is where a lot of retellings fail, because without the recognizable elements that some rely on too heavily, the story falls flat. Thankfully, that is not at all the case with Cinder. All of the familiar set-pieces of Cinderella are definitely there, but Meyer doesn't use the fairy tale as a crutch. Even if you don't know or like the original fairy tale, Cinder is complete and interesting enough on its own; it has enough going for it that it should work for fairy tale lovers and sci-fi fans alike (and if you like both, like me, then Cinder is just a treat). Now, this is not to say it's not predictable. Of course it is. 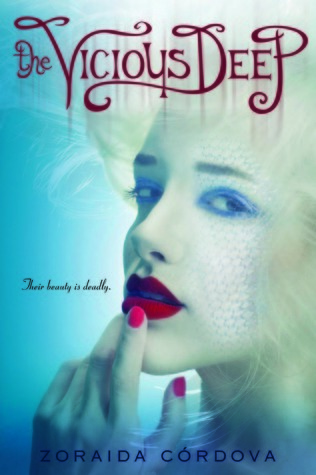 It's a fairy tale retelling - we already know the characters, the plot points, the motivations. But in a retelling, it's not so much about the story but what you make of it. 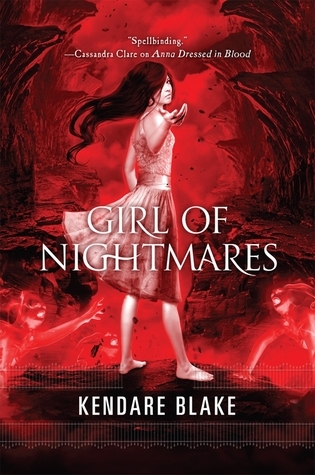 And I have to say, this is absolutely one of the most creative and unique twists on a fairy tale that I've read, but what's even better is that it's not forced. There's good depth and believability for such a potentially outlandish premise. It doesn't feel like Meyer sat down and said "How can I make Cinderella weird/new/different/innovative?" 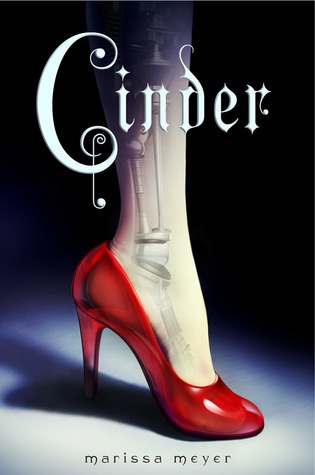 The sci-fi/cyborg elements don't feel forced on the tale, they feel more like a natural evolution, and where Cinderella was our lovable outcast of the past, Cinder is our lovable outcast of the future. And she's strong. She's smart, she's spunky, she's brave. AND SHE'S NOT A SWOONER. (I mean, other than when her cyborg body sort of overloads and kinda sorta electrocutes her. But that doesn't count.) My point is, she's not simpering, and her elevation from outcast status isn't going to be wholly dependent on a fairy godmother and Prince Charming. She intends to take control of her own life and make it what she wants it to be. She has her hardships and has to continually work against prejudice, but she's competent and perseverant and I ♥ her for it. Add to all this that the stakes are legitimately high, not just for Cinder but for her entire world - tough choices have to be made and bad things actually do happen, and there is just enough doubt in the readers mind that maybe things won't be very happily-ever-after. It's not saccharine, and I ♥ Marissa for this. But above all, it's just story telling that worked for me. It reminded me of Firefly and Ever After, and a million other things that I love. But it didn't feel derivative of those things; more like Marissa grew up with the same loves and interests as I did, and they wormed their way in, just a touch, to give the story this enjoyably eclectic feel that nods to all these things that came before, but builds something entirely its own. And I cannot wait to see where the story goes in the rest of the Lunar Chronicles series. 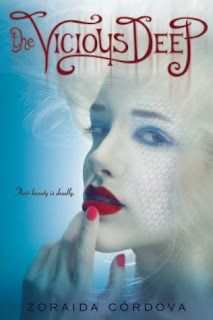 *This review was part of the Cinder blog tour (yay!) You can check out an awesome guest post from Marissa on Cinder's cyborg elements here, or view a full list of the stops here. Or you can sit back, watch this trailer, and then ask yourself, "Why am I not reading this book right now?" But for now, I'll just let Marissa tell us a bit about how she transformed the most universally well-known fairy tale heroine, Cinderella, into a futuristic teenage cyborg mechanic. Yes, you read that right and yes, it is just as awesome as it sounds. The idea for Cinderella re-envisioned as a teenage cyborg, part-human and part-machine, came to me as I was drifting to sleep one night. 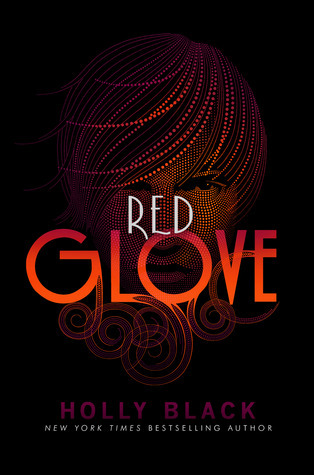 Some elements of her cyborgness were there from the start: She always had a robotic hand. She always had a robotic foot that she’d long outgrown. She always had a keen understanding of mechanics and robotics. During the writing of the first draft, I also discovered net-connectivity in her brain, which she used to download user manuals and blueprints, but the information she could gather this way was rather limited. Then, after I finished that first draft and (months later) sat down to read through it, I realized something. For having a written a cyborg who had the potential to be awesome in all sorts of ways, I’d somehow managed to make her entirely lackluster. I had no intention of writing a superhero into the story, and I didn’t want Cinder to become so high-tech she wasn’t recognizable as a sympathetic human being anymore. But that didn’t mean I couldn’t have some more fun with her abilities. I talked to some sci-fi-geek friends of mine, and asked what skills they would want if they were a cyborg. I watched movies and read books that starred part-machine characters. I read scientific articles on all the cool things that scientists are doing right now that involve cybernetic organisms. Over the next few drafts, Cinder’s cyborgness developed into something cooler than I’d ever imagined her to be. I found a hidden compartment in her leg, useful for storing tools and other secret items. I discovered a retina display that could scan the things she was seeing and overlay images across her vision—whether it was connecting a prince’s features to the global database, or laying a blueprint of a car engine across her eyesight so she could figure out how it worked. Her net-connectivity became more complex, allowing her to dig up all sorts of useful information. She surprised me in a late revision of the story by suddenly having the ability to tell when people were lying. And all the while her skill with mechanics became more impressive, until a girl who had started out doing small jobs around the house for her stepmother, eventually—inevitably—became the most renowned mechanic in the entire city. As I revised, I felt like I was gradually uncovering Cinder’s character, or maybe that she was slowly letting me in on her secrets. And the weird part is—the less physically human she became, the more human she felt to me. The more real she became. To Marissa - Thanks for stopping by! 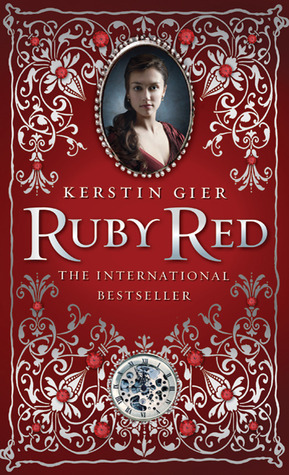 To all of you - Cinder is in stores now, and it is a great way to kick off a new year of reading! * You can see the full list of tour dates here. This is my January TBR (to be read) Pile - make sure to let me know what you think of the books I'm planning to read this month, and if there's one you'd like to see a video review of, feel free to request it. Book list and links below; thanks for watching!